TED Talk: The LAB’s Approach to Persuasion! 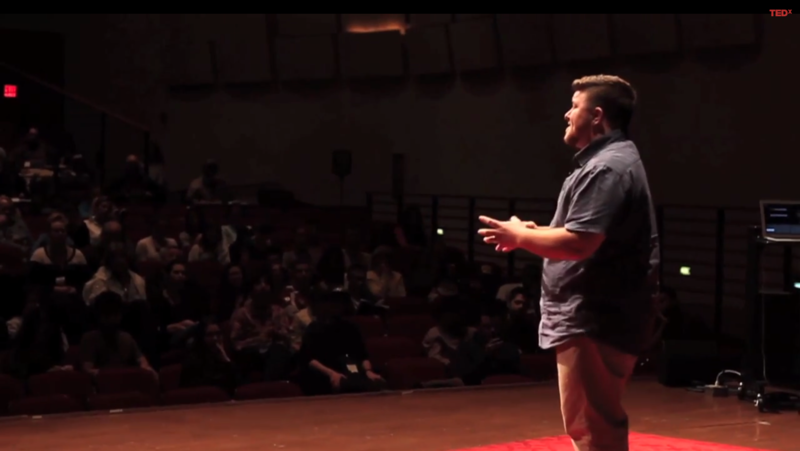 Earlier this year the Leadership LAB’s erstwhile project director, Jackson Darling, gave a TEDx Talk about our persuasion model. Turns out, if we want someone we disagree with to change their mind, the forgotten art of listening, and relentless curiosity, are key. Check out Jackson’s talk to find out more!